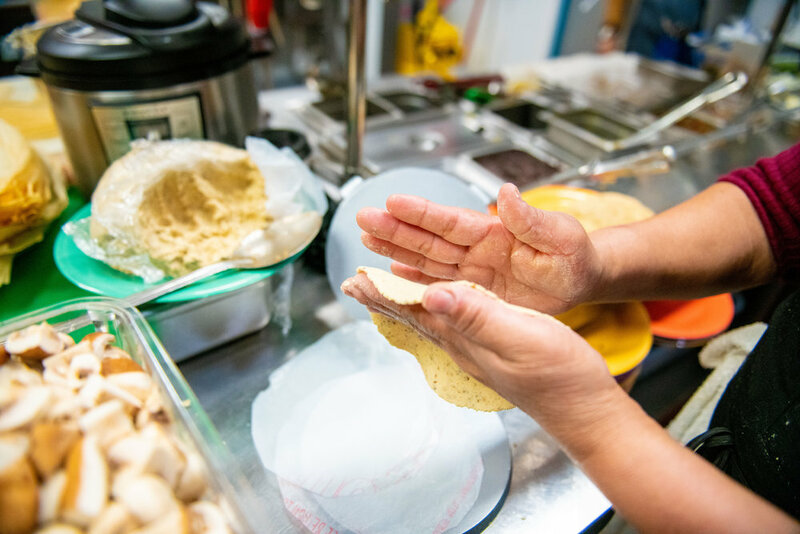 Our thanks go out to everyone that has embraced our taqueria. We are honored by the tremendous support. El TESORO translated is “the treasure”. 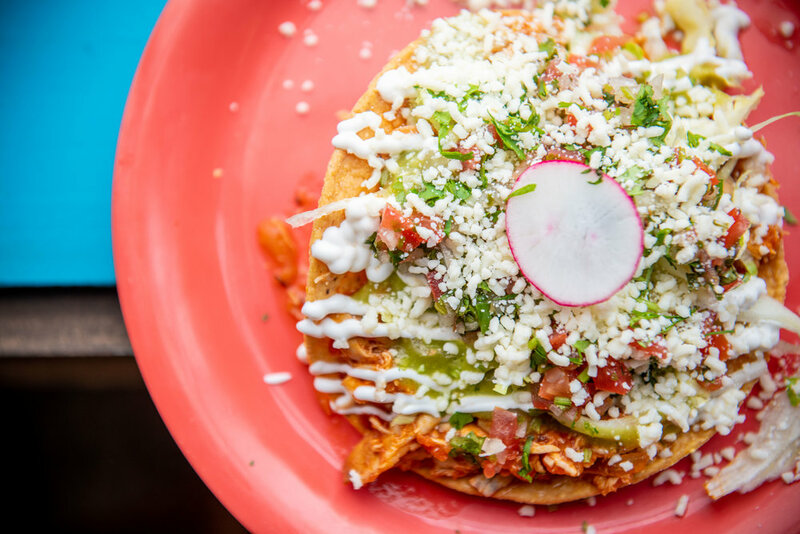 The taqueria as it sits now is cozy but it will be a continuously growing destination over the years. Plans for patios, a fountain, walk-up bar, outdoor games and many hideaway spots to relax are all on the horizon. 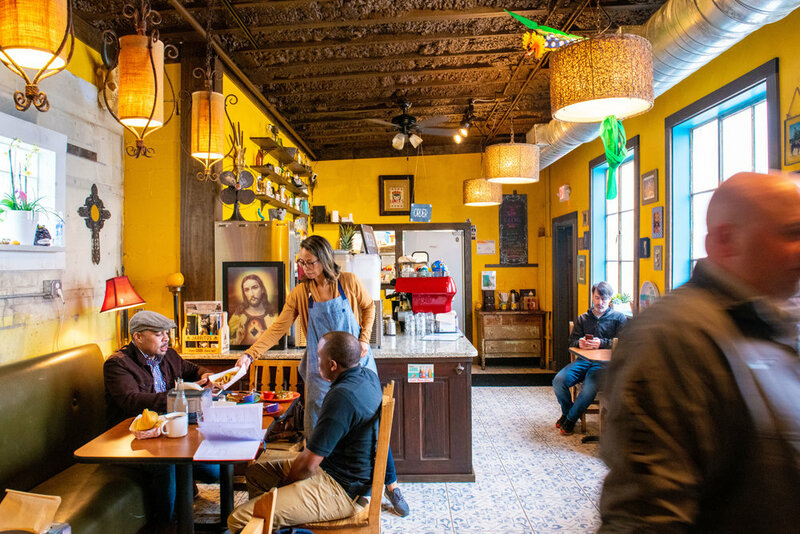 Our hope is that people will take time to visit EL TESORO often to be a part of the evolution and that we will quickly become 'the treasure' of the Edgewood neighborhood in Atlanta. 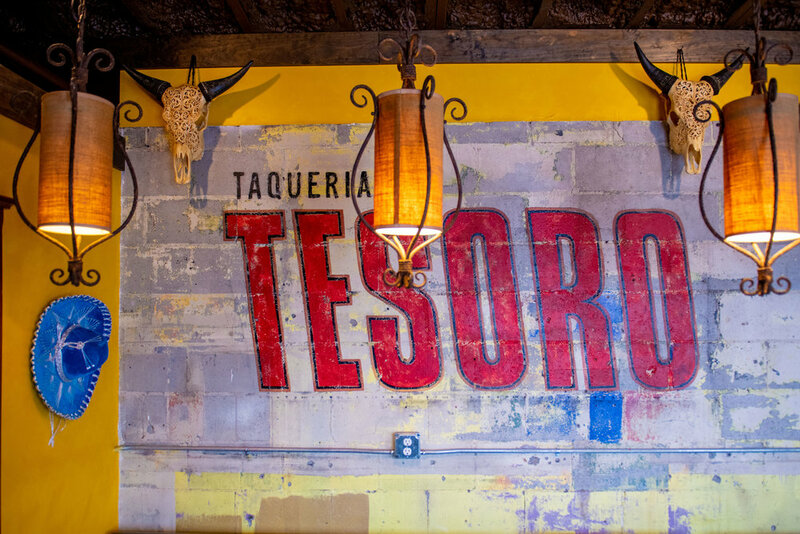 El TESORO is our best effort to produce traditional taqueria food from many regions of Mexico. Our small kitchen is staffed with many hands working daily to chop, sear, roast and stew delicious into every generational recipe we honor. Menu offerings range from the 'classic items' everyone knows to regional and a few items rarely seen. 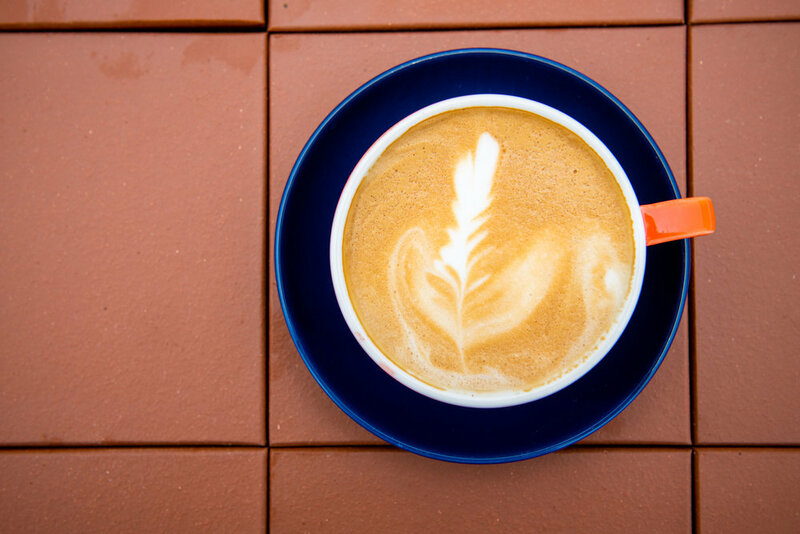 Delicious coffee and espresso based drinks are also a focus for EL TESORO. 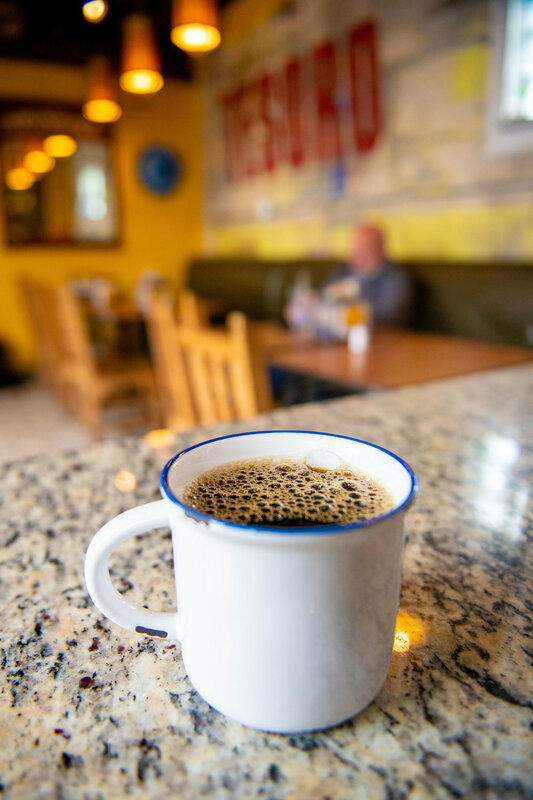 Crafted with fresh roasted beans from our partners at Counter Culture and professional baristas, our menu includes espresso based drinks and drip coffee. We also offer Mexican hot chocolate, Cafe’ Olla, horchata iced latte, aqua frescas and other house made specialty drinks. We hope you will explore the many flavors of Mexico with us, for years to come. Buen Provecho! Concept director & daily onsite manager. 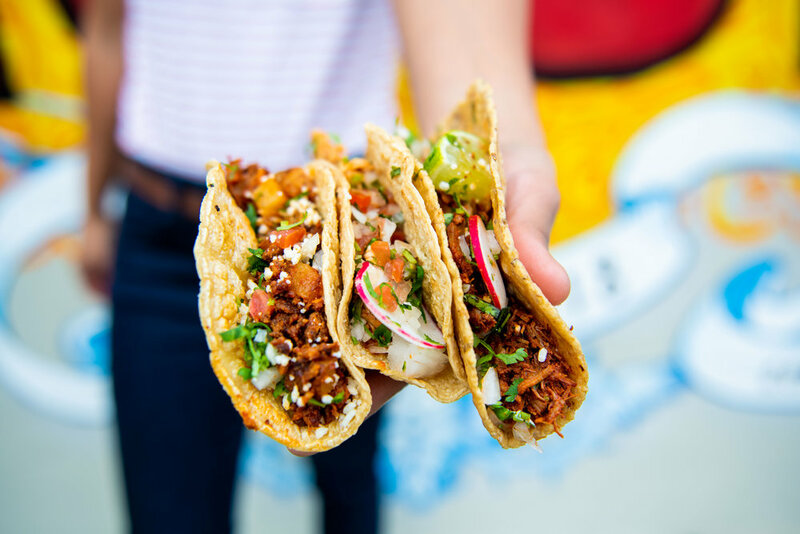 Raines is a long time food and drink enthusiast and Atlanta restauranteur working to bring regional roadside, family style Mexican food to Edgewood. Raised in a tri-ethnic home kitchen, he has worked in, and/or opened and cooked in Italian, French, Mexican and American restaurants. Influences include, every little food stall visited from Queretaro to Tulum over the last 25 years. Buen Provecho! Native Atlantan, Darryl is a professional kitchen trained, traditional French style cook. He spent years in some of Atlanta's finest restaurant kitchens in the 90's. 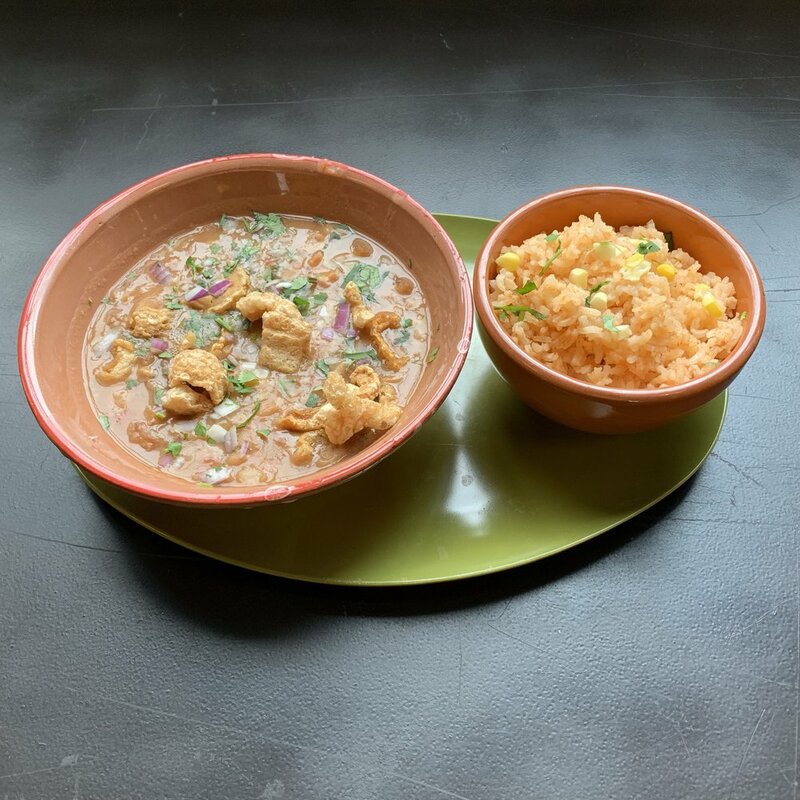 Now a home cook for his children, Howard is on the other side of the business as a contractor, executing the construction of El Tesoro, as well as other projects throughout the area. 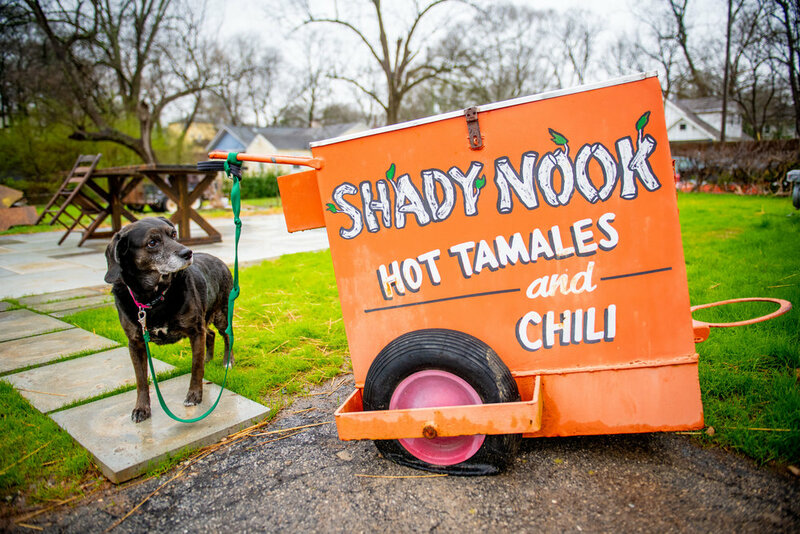 He serves as our other Mexican food enthusiast and culinary advisor. 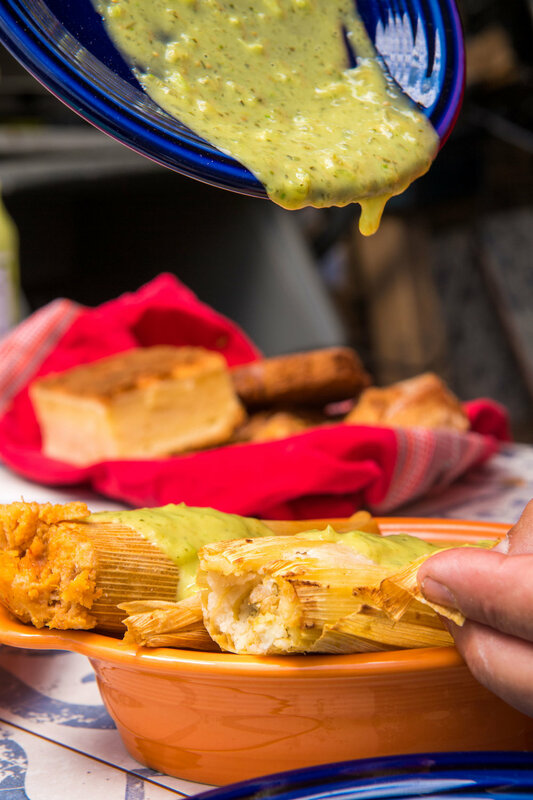 Originally from el Estado de Guerrero, Cristina has been graciously preparing delicious tamales and other family recipes for her daughters, grandchildren, neighbors, parties throughout Atlanta for over 30 years. In her kitchen there is no room for shortcuts. It just takes the time required to prepare food as it should be, with love, respect & care. We are so happy to have her and her daughter Mayra en la cocina de El Tesoro.